Just regular folks. 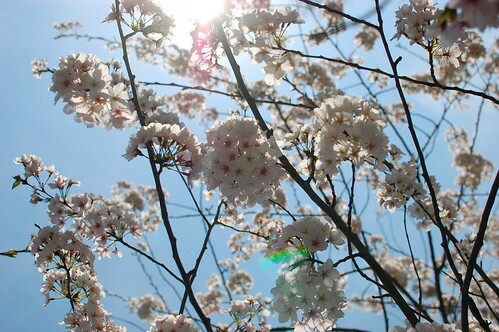 : It is rainy today - so I will post a sunny picture. It is rainy today - so I will post a sunny picture.